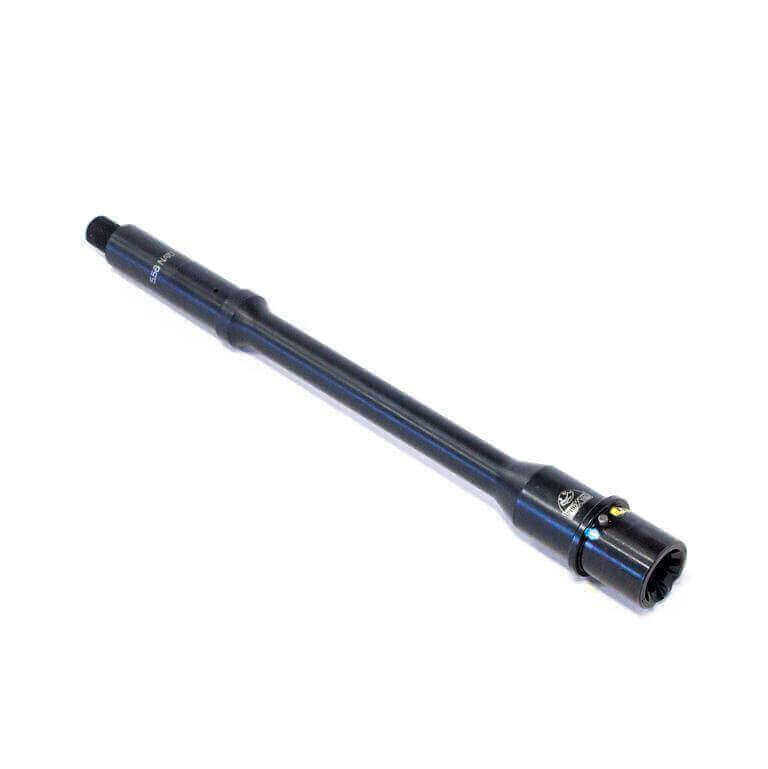 Built from 4150 CMV Steel – this light profile barrel is meticulously tested to ensure optimum accuracy. Coated with QPQ from inside and out for superior corrosion resistance and endurance. The perfect choice for first time builders or those building all-around weapons. For just over a pound, this barrel is lighter than most competing brands. Save on weight while getting the same optimum performance! Button-rifled and Air-gauge tested to ensure exceptional accuracy. Coated with QPQ from the inside and out – this barrel is undeniably durable and corrosive resistant. I own a few Faxon barrels. They are my go to barrel manufacture. AT3 had a great price and in stock. Received barrel within a few days! Thanks much,when I need something again I'll be back.